Visit Beacon Heights homes for sale for all listings in this northeast Edmonton area neighbourhood. 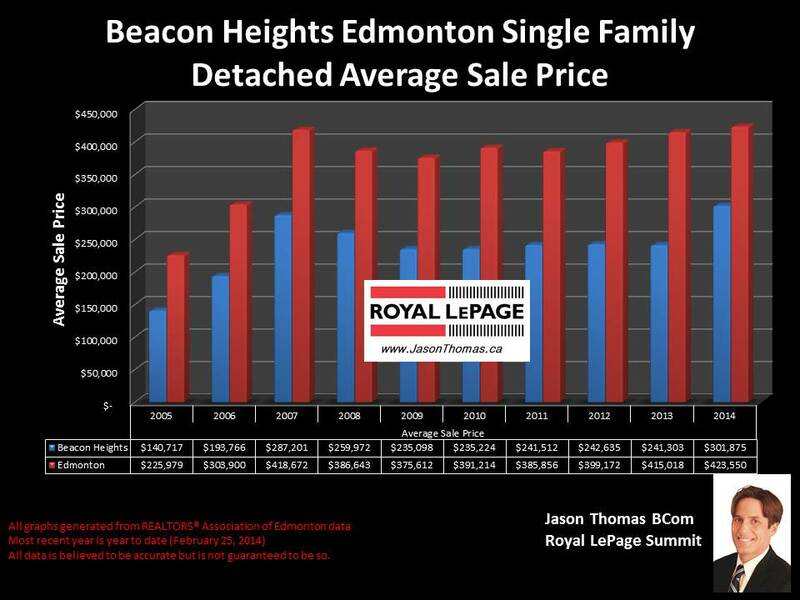 So far in 2014, the average sale price for a single family detached home in Beacon Heights has been $301,875. That is up dramatically from 2013 where the average selling price of a home in the neighbourhood was $241,303. This average was pulled up by an infill home that sold for close to $400,000. If you take that sale out, the average sale price in Beacon Heights this year is lower at $271,666. That is still up from 2013's average by roughly 12%. The highest sold price for a home in Beacon Heights last year was $352,500, and the most affordable home sold for $155,000. The average time it took to sell a home in Beacon Heights last year was 53 days. That is a little bit slower than the Edmonton average days on market of 44 days in 2013. In the duplex market, the average selling price for a duplex last year in the neighbourhood was $249,725 with the highest sold price for a duplex being $393,000. The average time to sell a duplex in Beacon Heights, Edmonton in 2013 was 74 days. The average sale price for a condo in Beacon Heights last year was $100,750. That included condo sales in the Southern Belle condo complex and a newly built tonwhome complex on 44 street. Visit Edmonton House selling prices by neighbourhood for more stats on this Northeast Edmonton neighbourhood as well as other areas of Edmonton. 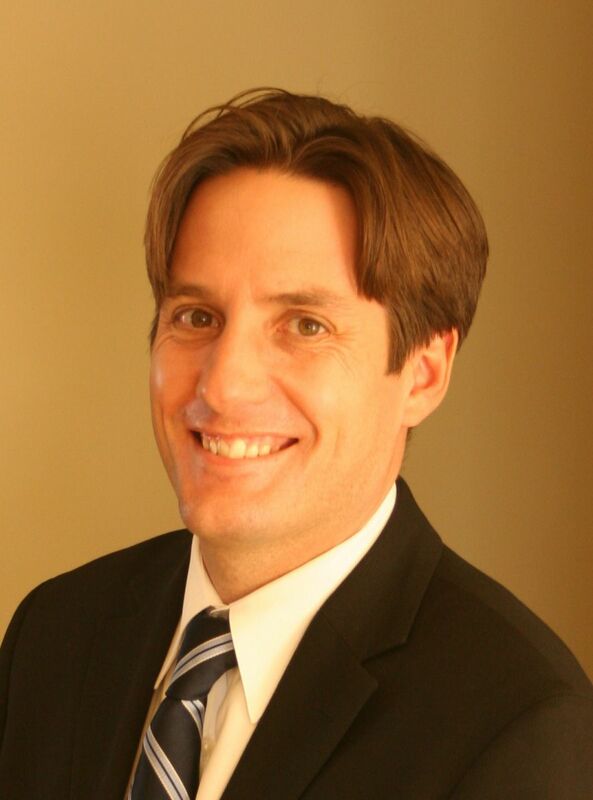 If you are interested in a professional no obligation market evaluation on your home click Beacon Heights homes for sale.